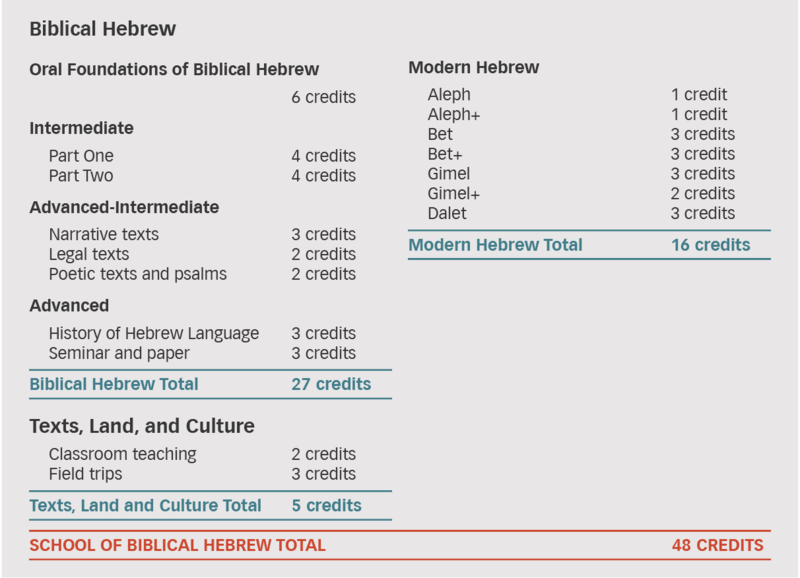 Our course is split into 3 strands, Modern Hebrew, Biblical Hebrew and Text, Lands & Culture. These are taught concurrently over 8 months, building on each other’s foundations to provide incremental learning, allowing the introduction of more complex genres as understanding increases. All course materials are developed on up-to-date pedagogical best practice.